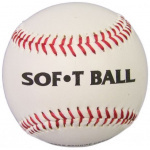 Sportsmart has a large range of Baseball gear to suit everyone from beginner to senior baseball players. 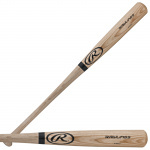 We stock everything from discounted to top-of-the-range equipment, from brands including Louisville, Easton and Wilson. Our staff can help you to select the best equipment for your needs and can provide expert advice in store. 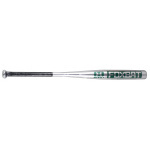 From baseballs to baseball bats, Sportsmart has the best range of at Melbourne's most competitive prices. Visit us in store (we have five major sports stores throughout the Melbourne area) to get your baseball equipment to get the best start to your baseball season. Note that stock varies from store to store. Contact us at online@sportsmart.com.au or on 1300 666 111 if you have any queries.